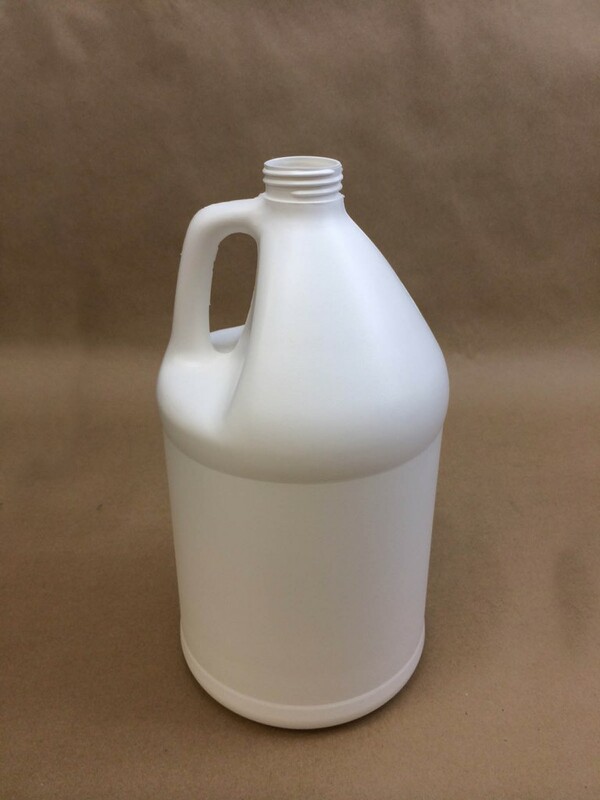 Looking for a different gallon jug? Please click here. Looking for caps? Please click here. As always, we would be happy to send a sample so that you can check product compatibility. It is the responsibility of the shipper to be sure his product is compatible with the container.